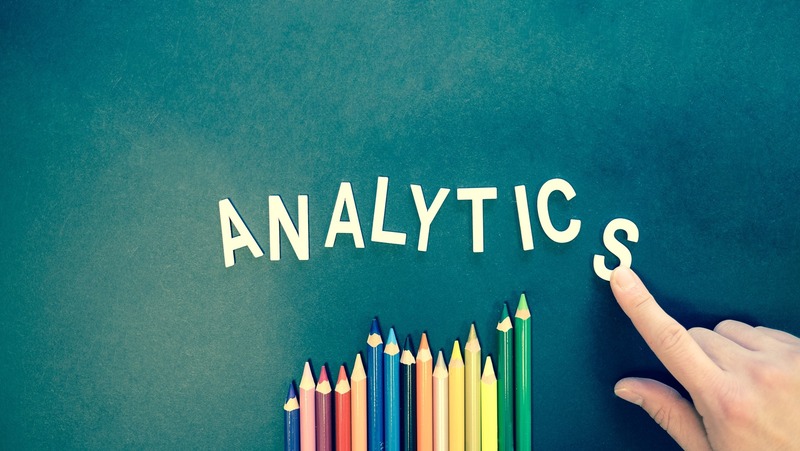 I meet daily with businesses and pretty frequently I find people are not entirely sure on the difference between data analytics, predictive analytics and AI. Understanding the difference is important, especially when developing a digital strategy for marketing and sales, engaging a marketing automation system or trying to figure out what to do with data assets. The differences matter as knowing how you are going to achieve your marketing or sales outcomes depend on knowing what is and is not possible and what tool is for what job! I am not an engineer, but I have worked in technology for over 20 years giving me the opportunity to help non-technical teams engage with developers, engineers and other IT professionals. My latest article in Forbes is a non-engineering explanation on the difference. Do You Know The Difference Between Data Analytics And AI Machine Learning?